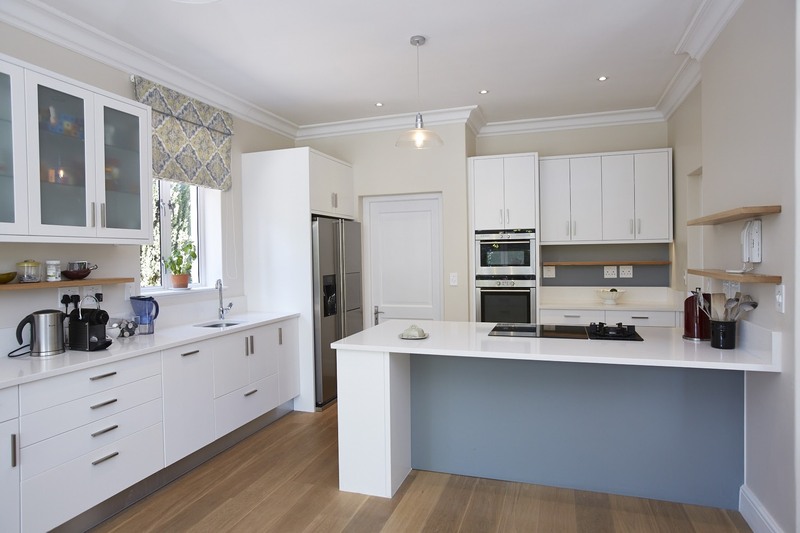 Core Cabinets & Interiors specialise in kitchen designs, renovations, kitchen manufacturing and kitchen installations. 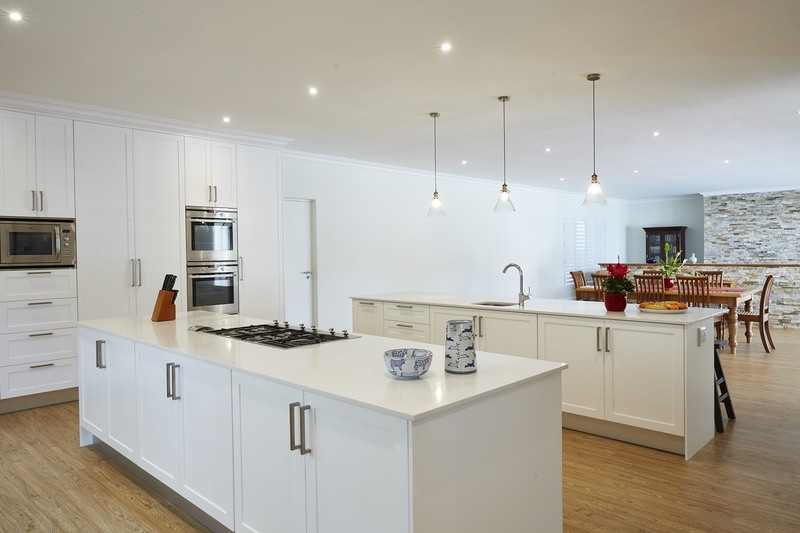 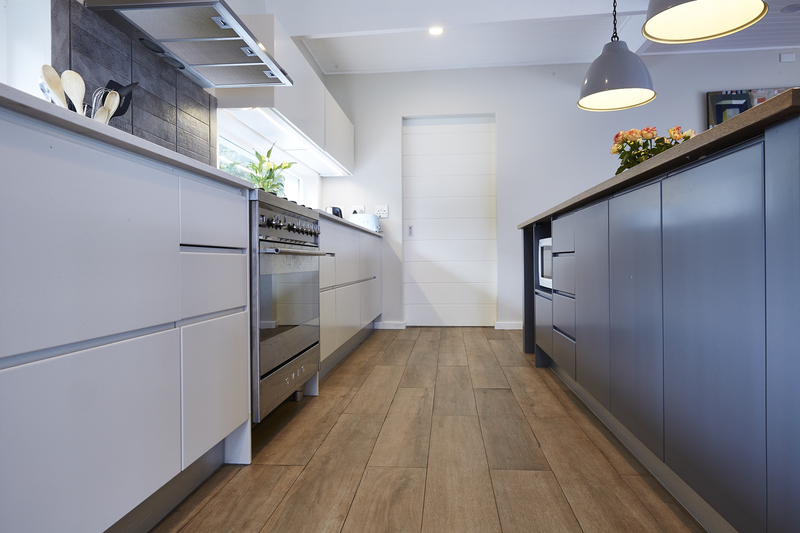 Our kitchens are constructed from the highest quality materials available in the country and abroad and we have a large selection of countertops, doors and finishes to choose from. 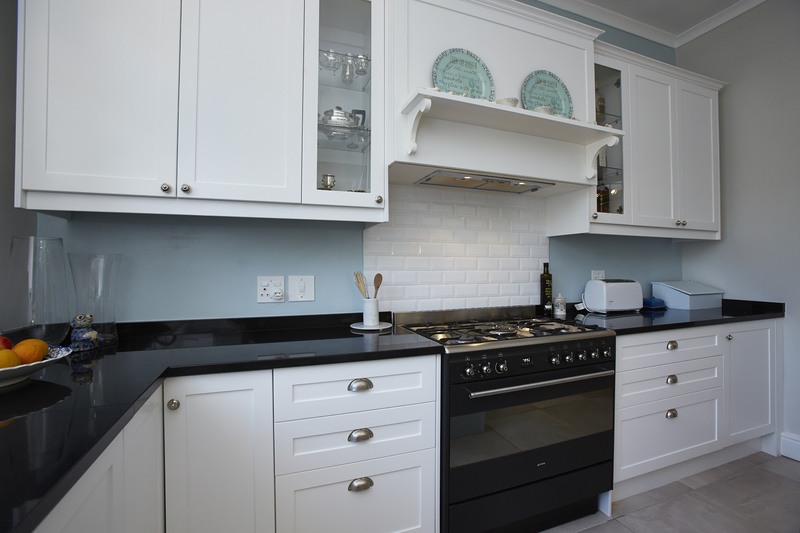 Each kitchen is individually hand crafted with direct customer involvement throughout the design process to ensure satisfaction. 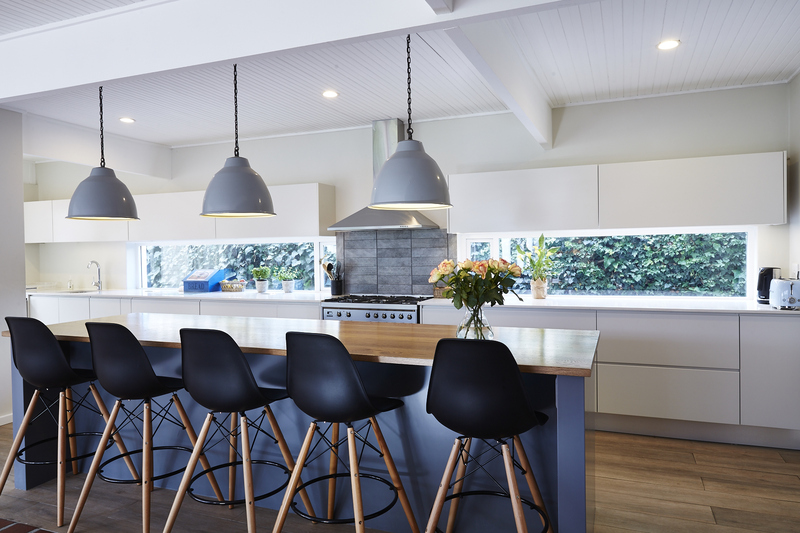 Although Core Interiors specialise in clean Modern kitchen designs, we also offer a very broad range of finishes and concepts be it Classical, Country or Contemporary. 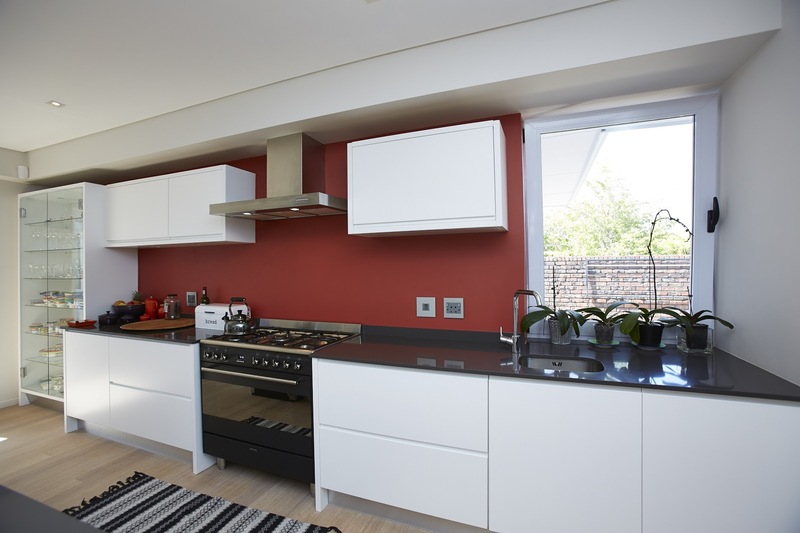 Whatever your taste might be, our kitchen designer will undertake to make your vision of a dream kitchen a reality while working to a budget you can afford. 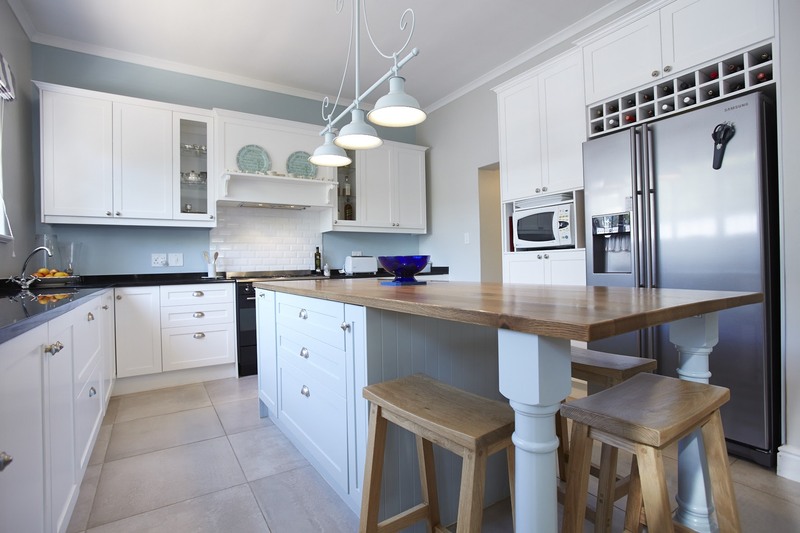 Your Kitchen Is The Most Important Room In Your House!